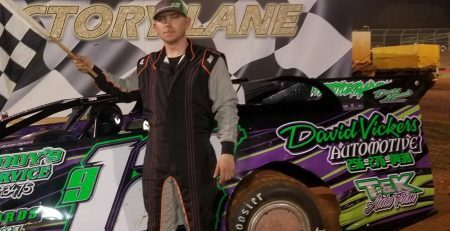 ADAIRSVILLE, GA – The 14th Durrence Layne Weekly Racing Series season opened on Friday and Saturday with six tracks in four states getting their events in, while Mother Nature washed out four races. 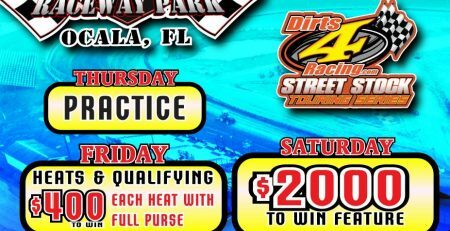 This past weekend’s events are the first of 27 weeks of Durrence Layne Weekly Racing Series competition for four Divisions. 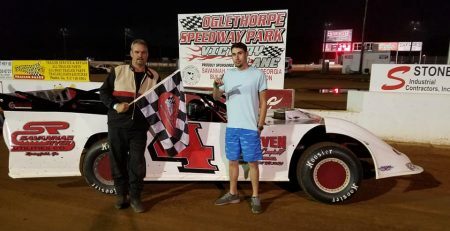 Shane Riner of Guyton, GA opened the 2019 Durrence Layne Weekly Racing Series season with a Durrence Layne Chevrolet Late Model Division win on Friday night at Oglethorpe Speedway Park in Savannah, GA driving the Lawn Products Rocket. 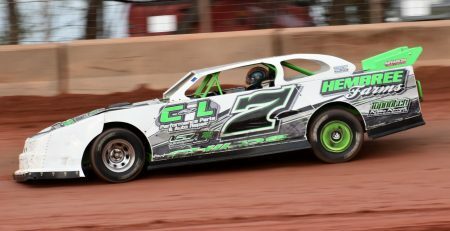 Columbus Speedway in Columbus, MS was also in action on Friday night and Jason Hollis won the Durrence Layne Performance Parts Street Stock Division main event, while Tony Shelton won the Durrence Layne Chevrolet Late Model Sportsman Division race. Jeremy Eaton won the Street Stock main event at Hattiesburg Speedway in Hattiesburg, MS on Saturday night. Rain washed out the Durrence Layne Chevrolet Late Model Division race scheduled for Saturday night at Hattiesburg Speedway. Leon Childs of Doerun, GA won the Durrence Layne Performance Parts Street Stock Division race on Saturday night at Needmore Speedway in Norman Park, GA. Mike Lane of Wing, AL was the Street Stock winner on Saturday night at Southern Raceway in Milton, FL, and Bobby Chandler won the first-ever Durrence Layne Performance Parts Street Stock Division race on Saturday night at Thunder Valley Speedway in Glenmora, LA. The Durrence Layne Chevrolet Late Model Division, the Durrence Layne Performance Parts Street Stock Division, and the Durrence Layne Chevrolet Late Model Sportsman Division events scheduled for Saturday night at Jackson Motor Speedway in Jackson, MS and at Magnolia Motor Speedway in Columbus, MS were both rained out. The Durrence Layne Chevrolet Late Model Division, the Durrence Layne Chevrolet Late Model Sportsman Division, and the Durrence Layne Chevrolet Modified Sportsman Division races scheduled for North Alabama Speedway in Tuscumbia, AL on Saturday night were rained out. 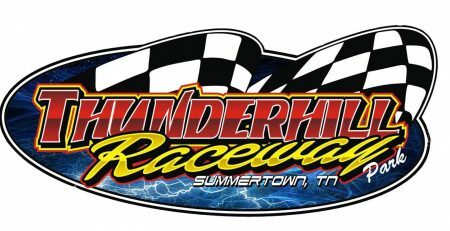 The Durrence Layne Chevrolet Late Model Division, the Durrence Layne Performance Parts Street Stock Division, and the Durrence Layne Chevrolet Modified Sportsman Division events scheduled for Saturday night at Thunderhill Raceway in Summertown, TN were also rained out. Drivers competing the Durrence Layne Weekly Racing events compete for both a Track point fund and a National points. 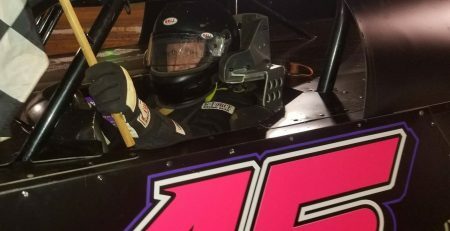 Drivers compete against drivers racing at Durrence Layne Racing sanctioned tracks across the country using a National points system over a 27-week season that concludes on September 29. 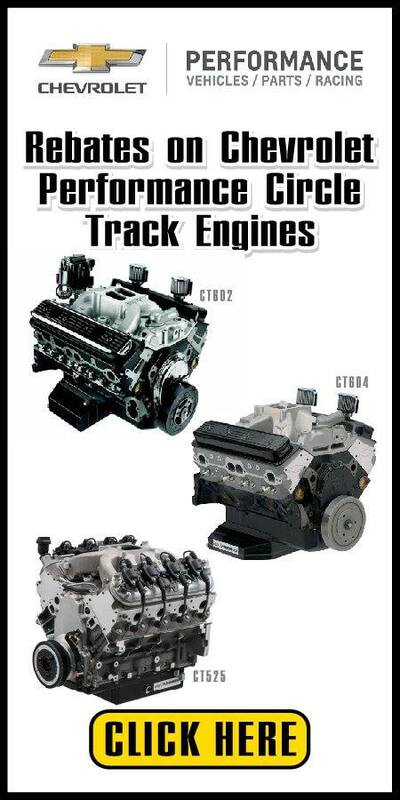 The Chevrolet Performance 604 and 602 Engines are in stock and available for free next day delivery anywhere in the Southeast at Durrence Layne Chevrolet, Buick, GMC in Claxton, GA. To place an order call 1-877-497-3624. DURRENCE LAYNE PERFORMANCE PARTS STREET STOCK DIVISION: 1. Jason Hollis; 2. Brent Mitchell; 3. Lee Ray; 4. Bryan Fortner; 5. Jamie Sudduth; 6. Jaye T. Hutchinson; 7. Doug Dodd; 8. J.R. Brown; 9. Brodey Elfring; 10. Mark Thorne; 11. Billy Yarbrough DNS. DURRENCE LAYNE CHEVROLET LATE MODEL SPORTSMAN DIVISION: 1. Tony Shelton; 2. Jason Milam; 3. Jimmy Anderson DNS. DURRENCE LAYNE CHEVROLET LATE MODEL DIVISION: 1. Shane Riner; 2. Lonnie Brant; 3. Jim Rogers; 4. Brandon Yawn; 5. Ricky McClain; 6. Garrett Shurling; 7. Eddie Morris; 8. Ches Chester; 9. Terry Lumley; 10. Robbie Cowart. DURRENCE LAYNE PERFORMANCE PARTS STREET STOCK DIVISION: 1. Jeremy Idom; 2. Michael Blount; 3. Jason Jackson; 4. Hayden Moran; 5. Woody Hughes; 6. David Worrell (DNS). DURRENCE LAYNE PERFORMANCE PARTS STREET STOCK DIVISION: 1. Leon Childs; 2. Ronnie Newsome; 3. Derrick Pearce; 4. Al Thomas Jr.; 5. Ricky McDonald; 6. Allen Scurry; 7. Claude Stone; 8. Hunter Robbins; 9. Jeremy Nevels (DNS); 10. Andy Day (DNS). DURRENCE LAYNE PERFORMANCE PARTS STREET STOCK DIVISION: 1. Mike Lane; 2. Dylan Hamilton; 3. Derek Gilmore; 4. James Patrick; 5. Chad Robinson; 6. Joseph Nicholson; 7. Michael Rhodes; 8. Patrick Hawkins; 9. Brandon Kilpatrick. 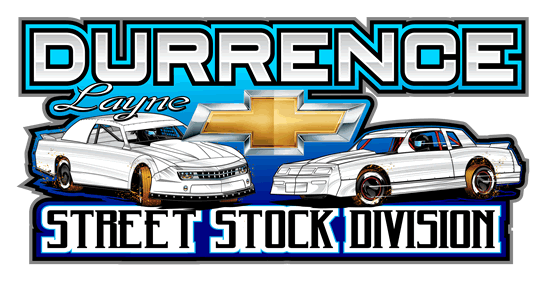 DURRENCE LAYNE PERFORMANCE PARTS STREET STOCK DIVISION: 1. Bobby Chandler; 2. Joe Rachal; 3. Derek Perkins; 4. Blaine Perkins; 5. Will Nolen; 6. Brian Laird; 7. Chase Rasmussen; 8. Shannon Doucet.